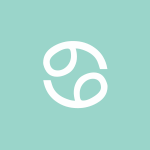 The Moon is in Cancer until 10:54 PM, after which the Moon transits Leo. The void Moon occurs from 8:49 PM to 10:54 PM. 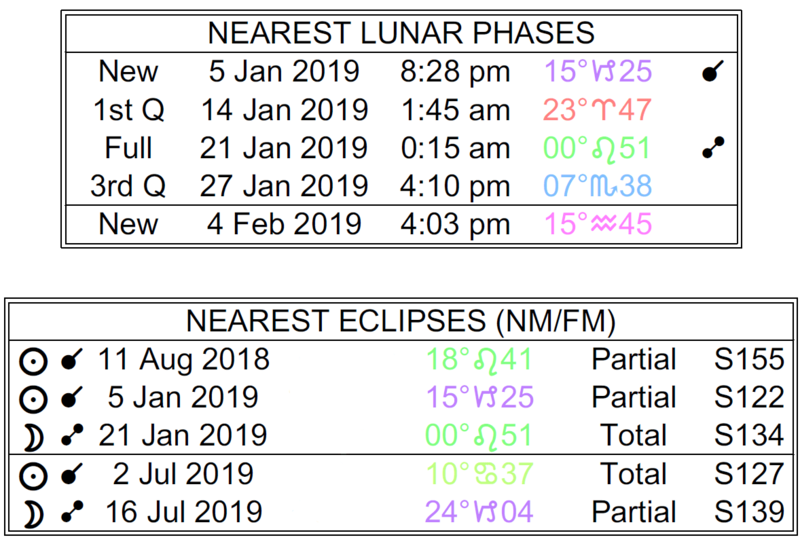 We are in between the First Quarter Moon which happened on the 14th, and the Full Moon (Lunar Eclipse) that will occur tomorrow. The Sun begins its transit of your solar eleventh house today, dear Aries, and will continue to influence this area of your chart until February 18th. There is some de-emphasis of career or life-plan goals now, but increasing interest in finding your happiness or making a contribution. You may be networking and socializing more than usual and benefiting from teamwork. You have a stronger influence on friends and groups during this period, and this by extension boosts your self-esteem. The weeks ahead are strong for trying on new styles and ideas. You may be a little misguided in your compassion today, however, with a Venus-Neptune square occurring in your sectors of faith. You might experience a small letdown or awareness that something you were expecting might not come to pass. However, putting some illusions aside can be healthy as you make room for more realizable goals. 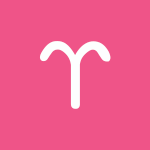 The Sun moves to the top of your solar chart today, dear Taurus, and you’ll be bringing more strength and personality to your public or professional life until February 18th. Your ego and identity are tied more closely to your professional or social standing, what others think of you, and your ability to meet your responsibilities. Letting these things slide will make you fret! You also stand out more than usual — others notice what you have or haven’t done. As long as your needs for approval are balanced and moderate, they can serve a useful purpose. You can come to a high point of the year with your career or reputation. You can be particularly motivated to reach your goals during this month-long cycle. Your ruler, Venus, in a challenging aspect with Neptune today can cloud your vision temporarily, however. It can also play with your mood, motivation, and drive. Areas of life that may be up in the air or unclear include friendships, boundaries in your relationships, work, and intimacy. Questions of who’s in your corner can be raised now, or there may be blurred boundaries with someone you care about. The good news is that you’re making room for new and improved goals and turning your focus to those things that matter the most. The Sun heads into your solar ninth house today, dear Gemini, and will transit this area of your chart until February 18th. The weeks ahead are excellent for nurturing your mind, body, and spirit with different activities, books, courses, cultural activities, and connections with people who have different ideas and perspectives. Or, you may be renewing old interests, studies, and pursuits. You might do more studying, learning, and venturing out and about. Your aspirations and ideals are stronger driving forces in your life at this time of the year. You find more reasons to spread your wings and enjoy new experiences. You can be dealing with evasiveness in others today, however, as Venus and Neptune form a square, but it can very well send you on a detour that’s completely worth it in the end. A lack of general direction or clarity may be negatively impacting your relationships, but if you strive to enjoy the moment without borrowing from the future, you can have some fun today, particularly on a creative level. Letting go of too-high expectations can be freeing, in fact. 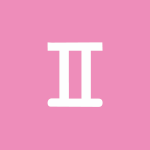 The Sun moves into your intimacy sector for a month-long stay, dear Cancer, and you’re in particularly good shape for focused attention on special projects and relationships. This is a time of year when you crave a little more from life or when you rid yourself of a bad habit or attitude and thus gain more personal power and a stronger sense of personal accomplishment. Changes, both inner and outer, tend to occur now that remind you that you’re growing. There can be an increased focus on intimate connections and sharing, and for some of you, financial or emotional support are important topics in your life now. You might also feel driven to get to the bottom of complex matters. Even so, you may be seeing something through the lens of wishful thinking today, and it can be challenging to make room for and enjoy your work with dreams and fantasies filling your head. There are more questions than answers now. Resolve to pay better attention to your spiritual needs going forward, since if you ignore them, they can seep into your life in disruptive ways. 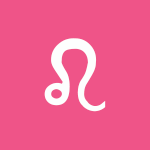 The Sun enters your partnership sector today, dear Leo, where it will transit until February 18th. This cycle brings your need for others to the fore, particularly a partner in some shape or form. You’re discovering yourself through your interactions with someone special. You’re more willing than usual to adjust and adapt to the needs of others. You are challenged to find a balance between independence and accommodation, and this will be especially pronounced around the time of the Full Moon/Lunar Eclipse that occurs tomorrow. This is a time for taking more pride in how you get along with the people in your life, and how well you find a balance in your personal environment. You may be dealing with uncertainty today, however, and you may want to keep on the lookout for a tendency to choose which cues from your environment to see and which ones to ignore. There can be a veil over your eyes when it comes to your relationships, and perhaps some blurred boundaries or uncertain feelings. Explore different ways to enjoy yourself, but avoid pinning your hopes on speculative ventures or elusive people right now. Once you let go of unreasonable expectations, you can get into a beautiful place. The Sun begins its transit of your solar sixth house, dear Virgo, and will continue to influence this area of your chart until February 18th. Health and fitness goals, as well as work and daily routines, can come into sharp focus during this cycle. Schedules, habits, and organization in your life assume more importance, making the weeks ahead especially useful for taking care of details that help get your life into smooth working order. Pride in these systems, your work, or your self-care programs is pronounced now, which of course can cause some troubles from time to time if immoderate, but which also can motivate you to make impressive improvements to these areas of life. 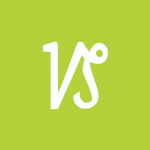 Today’s Venus-Neptune square can play with your perceptions, however. It can be a little tricky accepting that happiness is found within and not outside of you. Emotions and affections can be hard to make sense of right now, so do your best to hold off on drawing up conclusions. The month ahead brings good energy and inspiration for creative efforts, relationships with children, and romance, dear Libra, with the Sun’s move into your solar fifth house today, where it will transit until February 18th. This is a “show and tell” house, and it’s a time for celebrating and expressing your talents, abilities, and affections. You’re more inclined than usual to reach out and seek feedback and reinforcement in the upcoming weeks. Enjoying and expressing yourself in fulfilling, heartwarming ways can be in strong focus now. You might pay more attention to personal hobbies or recreation and entertainment. With Venus square Neptune today, however, you may be feeding previously held beliefs about someone and, in the process, not honestly facing reality. Save important decisions for a better day, as you may be glossing over vital details right now. This is a time for letting things flow and trusting in the process. 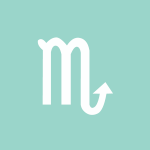 The Sun begins its transit of your solar fourth house today, dear Scorpio, and until February 18th, there can be especially powerful reminders of your roots, foundation, and closest ties. You’re bringing healing, refinement, and organization, to your home life and family relationships. It’s also a time for getting into close touch with what’s in your heart and for anchoring and nesting on a psychological level. 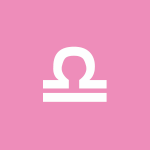 It’s probably not the most adventurous or outgoing cycle in the Sun’s journey through your chart, but it’s vital for establishing a sense of identity, comfort, and increased self-knowledge. While your life remains busy, increasingly, you’re finding satisfying ways to relax and get comfortable. Worldly ambitions tend to take a backseat now, although as we build up to the eclipse tomorrow, they’ll move to the front burner temporarily. Your focus now should be on making yourself feel secure and content. Even so, a challenging aspect between Venus and Neptune happening today can convince you to borrow from the future, and this can be about making a purchase beyond your means or investing emotions and energy into something that’s unlikely to pan out. Use this time to increase your powers of empathy and compassion, but not to over-idealize someone or a situation. Take the time to learn your true needs. 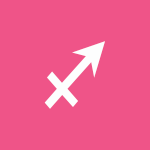 The Sun moves into your communications sector today, dear Sagittarius, where it illuminates your connections, thoughts, studies, and mind until February 18th. The weeks ahead are excellent for branching out and learning new things. Because your interests and the demands on you can be very diverse at this time, it can be challenging to work on any one project with exclusive focus. Even so, it’s an excellent time for dabbling in various projects and for putting your feelers out for new ideas and interesting news. Expect everyday affairs to take up much of your time in the coming month. You’re made more aware of what needs to be repaired, healed, and improved in your environment, communications, and interactions with others. You may be looking to subjects of study or topics of interest as a means to define yourself more completely. Today can be a little tricky, however. Wishful thinking is just fine if it inspires you or motivates you to go after what you want, but if it only serves to leave you wanting, then you should probably let it go and get on with your day! Focusing on realizable goals, and stopping to appreciate what’s already in place, will bring the most satisfaction now. Resolve to feed your needs for more inspired living going forward. The Sun finishes its yearly, month-long transit of your sign today, dear Capricorn, and begins its transit of your solar second house. There has been a lot of attention on you and your plans, and while this trend continues for a while longer, you’re now coming down to earth just a little! Until February 18th, you enjoy a wonderfully grounding Sun transit, and you can make the very best of it by increasing activities that remind you of the importance and beauty of the moment. 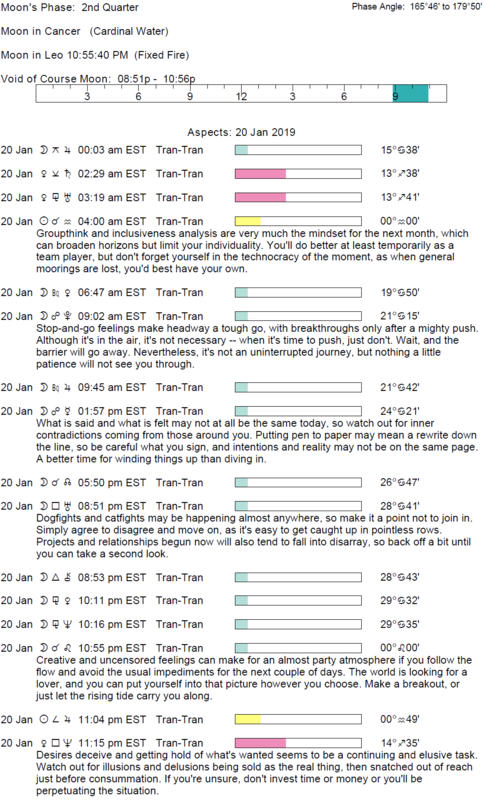 It’s a great time for building and developing on recent ideas and new projects or pursuits. Security is a driving force for you right now, and you can be entirely focused on what makes you feel comfortable and what you genuinely value. Today, imagination takes on more power and influence, and if you use it for relaxing or creative activities, then you benefit. However, the tendency now may be to pin your hopes on something unlikely to transpire. Aim to get in touch with exact needs rather than chase whims now. 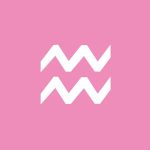 The Sun moves into your sign today, dear Aquarius, and will be a guest in Aquarius until February 18th, boosting your confidence and visibility. You are at your most noticeable and effective during this month-long yearly transit. If you’ve wanted to make positive changes to your image, then this is an excellent time for doing so. You have more impact and personal presence during this cycle. You, your goals, and your needs are up front and center. It’s a time for seizing the day and shaping your life as you’d like it to be. You may feel as if you are coming out of the shadows in some way now, although tomorrow’s Lunar Eclipse can pull your keen attention to a relationship before you focus more seriously on your personal plans. This is about making changes that start you on a fresh, new, and empowered path. Today, however, it can be hard to assess things, and you might end up chasing a pipe dream or investing emotions, energy, or money into something that fails to truly satisfy. It may be best to put off spending and lending just for now. If a plan or goal now seems not as possible, it might only need some refinements. However, if it’s just not serving you well, make room for one that does. 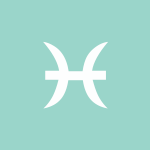 The Sun enters your privacy sector today, dear Pisces, where it shines a light on the need to attend to spiritual, non-material, and emotional matters until February 18th. This is a good time for forgiving others and for letting go of those things you no longer need, if necessary. You may have a difficult time seeing yourself as others see you, and decisions may require more time than usual. More than likely, they can wait! You might withdraw a little from more worldly endeavors, and you need more time for introspection, rest, and perhaps meditation in the weeks ahead. 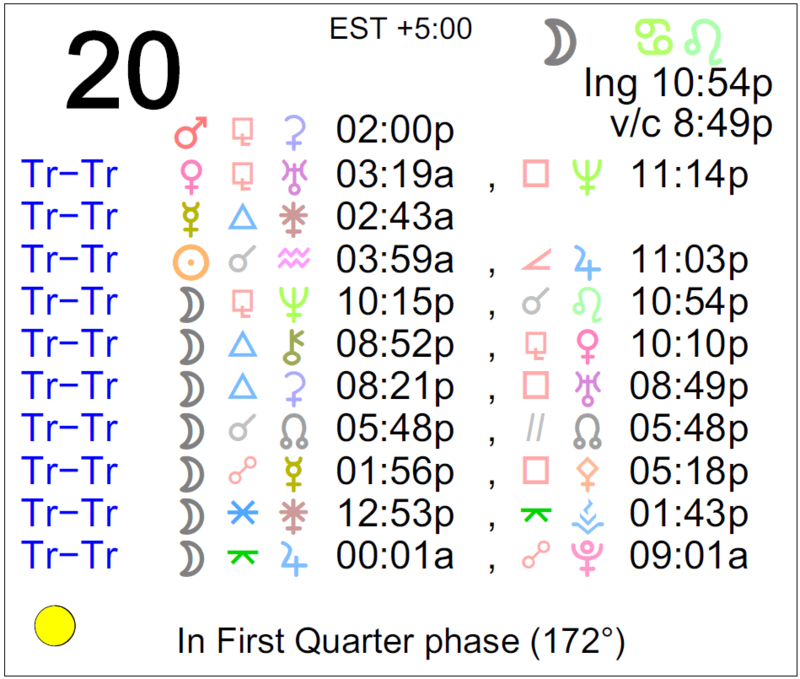 This is a preparatory period before the Sun enters your sign next month and a new cycle begins. If you are shutting the door on a plan, dream, or attitude, know that you will be opening another to a fresher, more authentic or empowering period. Feelings, needs, and desires can be complicated today, however, and it’s best to look within for inspiration. Aim to get in better touch with your true needs and wants, as this is a fine time for doing so. Above are astrological event highlights for the day. 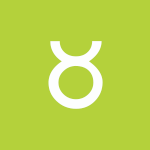 Full Horoscopes are at Cafe Astrology. 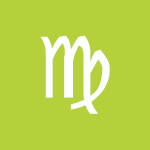 If Your Birthday is January 20, 2019, If Today is Your Birthday full horoscope here. Relationships can be somewhat strained as responses to one another can be too intellectual/logical or too emotional, swinging between the two. Nervous energy, hypersensitivity. How we feel and what we think can be at odds. There can be exaggerated good moods or a tendency to go over the top now. This is a good time to team up with someone to generate ideas or solve problems, or simply to listen to and be heard. Mental rapport can be experienced now. Social affairs are unpredictable. There can be aloofness or rebelliousness, in relationships, with fashion and trends, and in our tastes. Sudden whims and fancies. There can be issues with personal freedom and expression which seem at odds with closeness or intimacy. Tension can result from conflicts between desires for independence and needs for nurturing or to nurture/dependence. We can feel tied down due to family obligations or our own needs for comfort and safety, but not quite confident about pursuing our desires. Nurturing, protective, tenacious, emotional, sensitive, watery, strong roots. Can be overly protective, unwilling to let go, timid, reclusive. You need nurturing. Under stress, you may want to retire to the comfort of your home. You will form a strong bond with your mother. You may have difficulty in breaking away from home later in life. There is a stronger drive or need to be around others, to share ourselves, and to belong. In past lives, you have not expressed yourself to your greatest potential. In this life, you are being challenged to use these talents. You have been given a second chance. Sabian Symbol: Seagulls watching a ship. Sun 03° Taurus 57' 53"
Moon 06° Capricorn 06' 34"
Mercury 09° Aries 38' 50"
Venus 04° Aries 33' 27"
Mars 15° Gemini 54' 13"